If you have a dream or vision about how to transform that ordinary window space into an impressive focal point, California Classics has the know-how to make your idea happen. Windows are the eyes of your home. Nothing adds more character and personality to a home than quality manufactured California Classic windows. 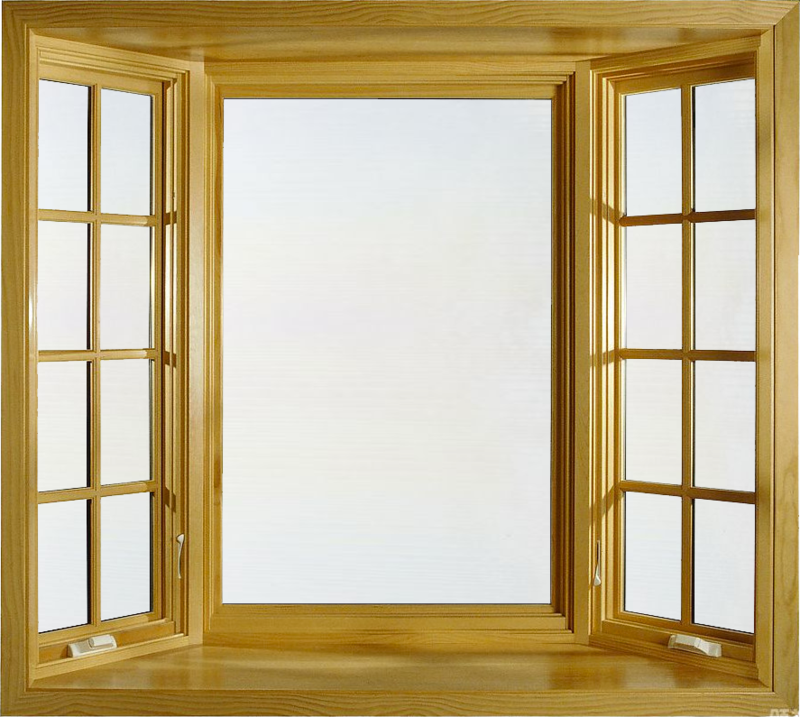 We offer a standard line of windows in every shape and size imaginable. Feel like being unique? Our sales staff will be more than happy to help you create your own “dream” windows. Doors are the gateway to your home. 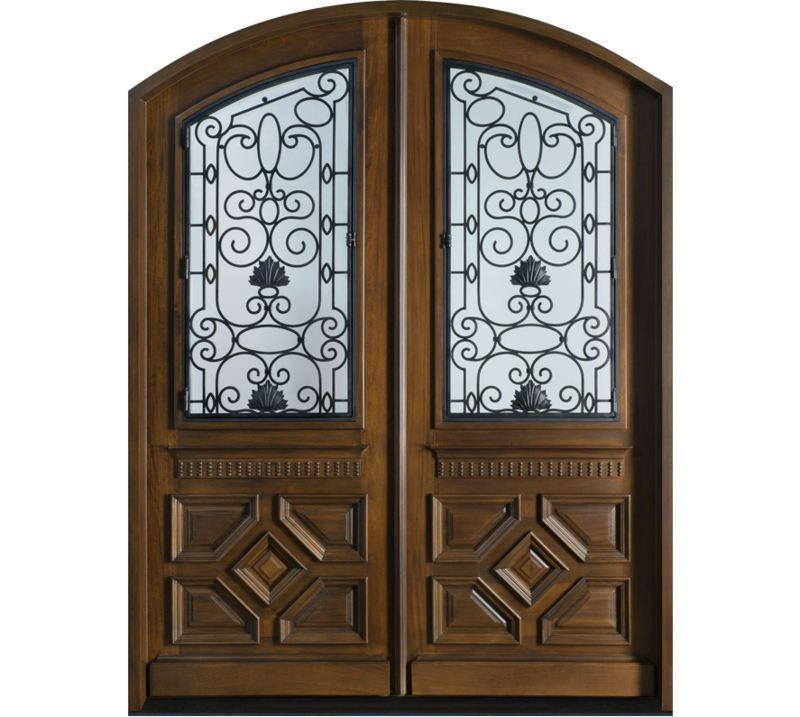 We offer solid wood French and panel doors as well as sliding glass doors. We are credited with inventing the solid wood French sliding door. All doors have been tested and meet or exceed ASTM standards. 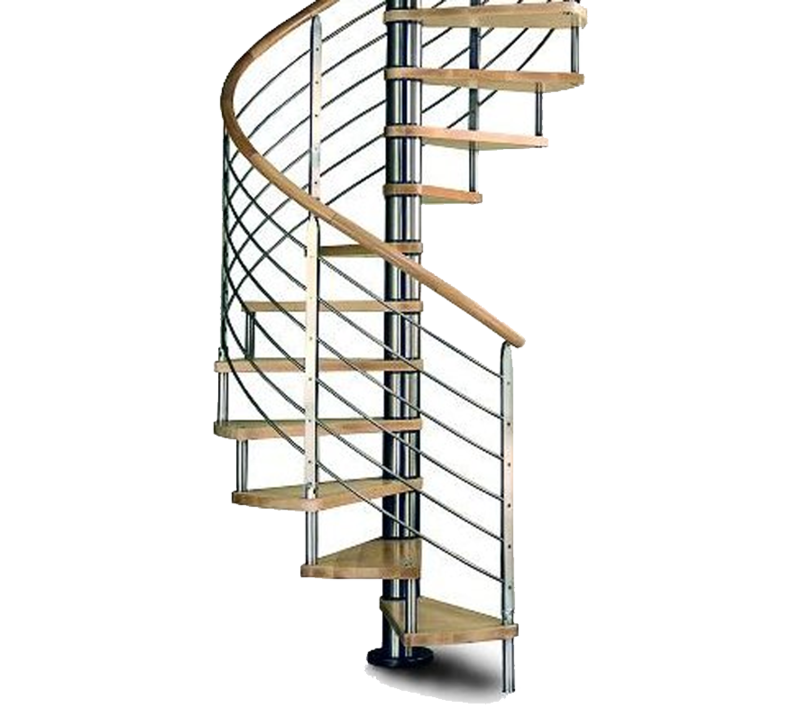 If you have a dream or vision about how to transform that ordinary stair space into an impressive focal point, California Classics has the custom production know-how to make your idea come to life. Whether it be a custom transom over a grand entry or just a sparkle of light in a uniquely shaped alcove, we’ll make it come alive for you. California Classics makes your creative ideas practical.